WANT TO UPDATE YOUR BATHROOM? Let us help you with a new exciting look? Bathrooms have changed a lot over the years. 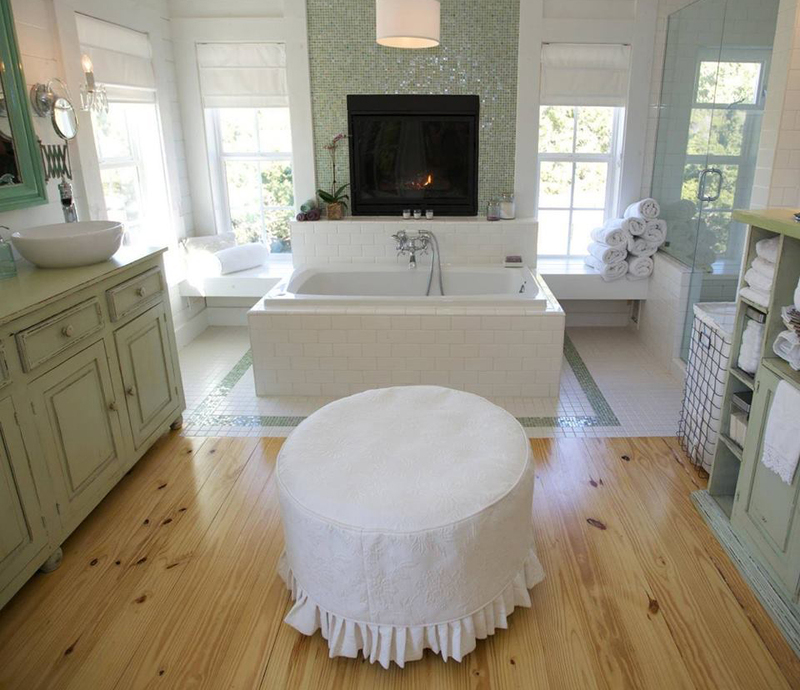 Your bathroom can be clean and simple, elaborate and sparkling, or rustic and relaxing. 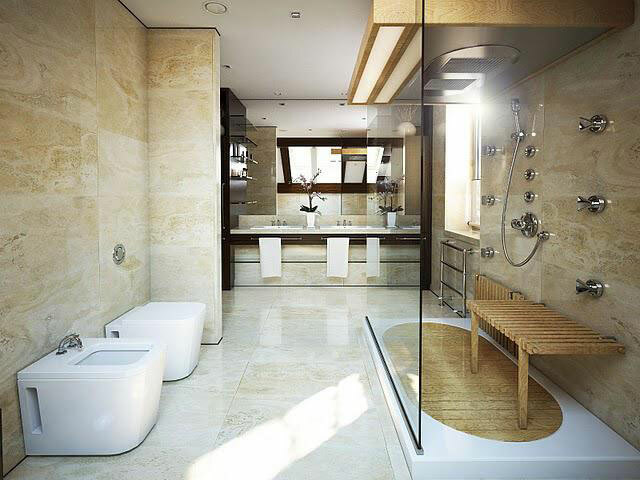 Whatever your bathroom needs we can help. 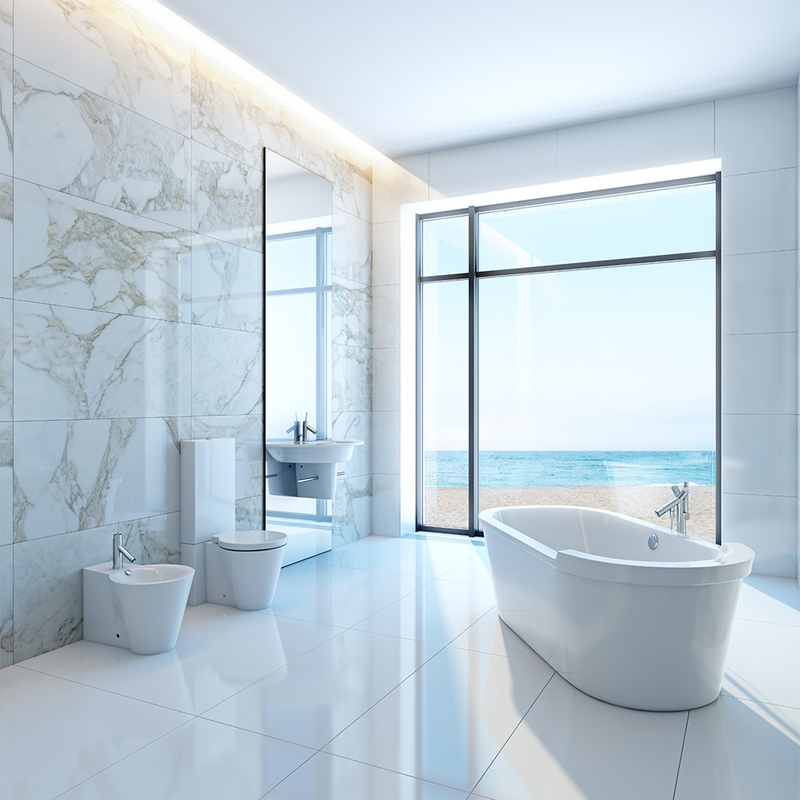 We can redesign your old-style bathroom to something clean and modern. We can add an ensuite to your bedroom. 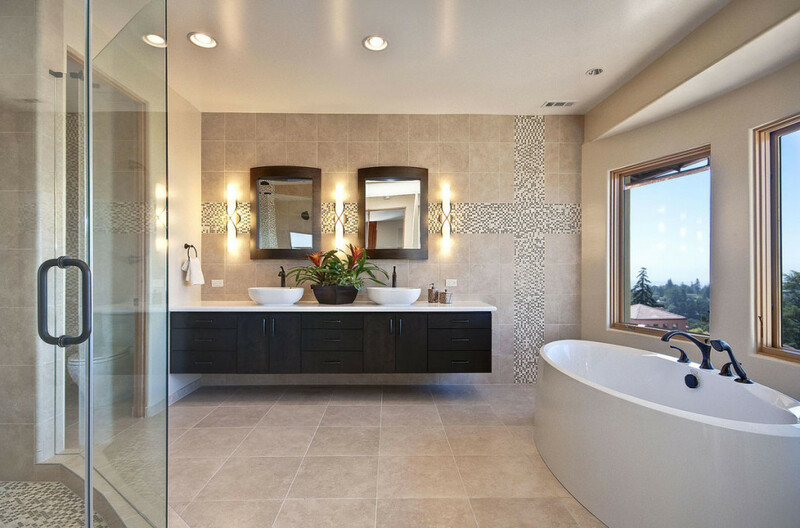 Our designer can re-organize your bathroom to make the optimal use of the space you have. 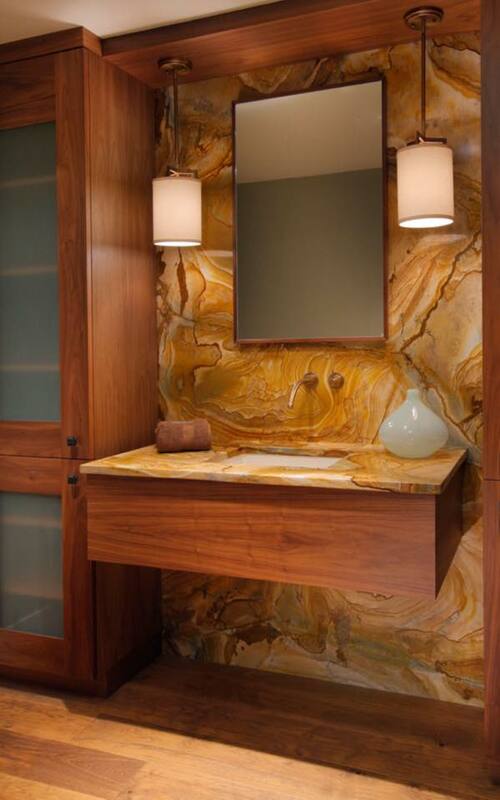 Our craftsmen can give you the finishes to make your bathroom look amazing. Don’t let your outdated bathroom spoil your home, bring it up-to-date, and make it more functional for you and your family. We can create a new design and update your electrical and plumbing as needed. We can offer you a large selection of bathroom sinks and counters, as well as faucets. 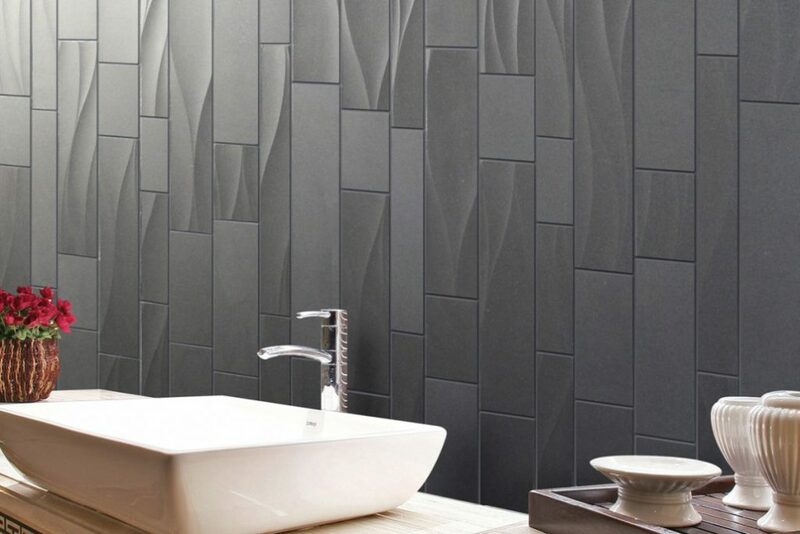 We stock an amazing amount of beautiful ceramic and marble tiles to complete your new look. If you are considering a renovation, please contact us below for a FREE, no obligation quote. We are specialists in the construction of unique, beautiful and functional kitchens, bathrooms and basements. Our work inspires and we take great pride in everything we construct.